Dayton, TN — Rhea Middle Golf hosted Ocoee Middle in its final home match on Monday, April 30, at Dayton Golf & Country Club for a 9-hole match. Rhea Middle boys were victorious by 3 strokes, 201-204. 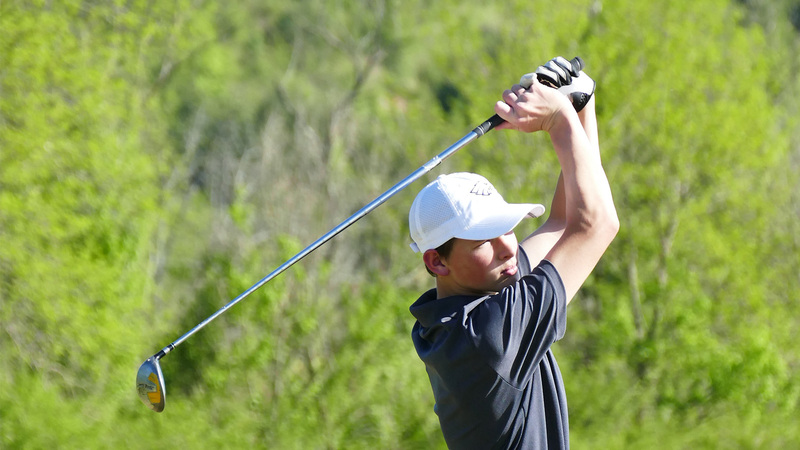 Rhea was led by medalist Matthew Rothwell, who shot a season-low 39, including a birdie on the 4th hole. Owen McCosh, Nolan Purser, and Reagan Hinds added scores of 53, 54, and 55, respectively. This improves Rhea boys to 9-2 overall and closed District play at 9-1. Rhea’s girls fell short by 4 strokes, 113-117, led by Kady Jenkins, who shot a 57. Becca Rogers added a 60. Abby Ellis of Ocoee garnered low-medalist honors with 52. Rhea will travel to Bear Trace in Crossville to face non-district foe Cumberland County to close out the regular season. Rhea Middle will take part in the District Tournament on May 7 at Cleveland Country Club. The boys will play 18 holes and the girls will play 9 holes in hopes of advancing to the TMSGA Regional Tournament in Murfreesboro, TN. Crossville, TN — On Tuessday, May 1, the Rhea Middle boys golf team traveled to Crossville to play a 9-hole match vs. Cumberland County at Bear Trace Golf Course. The girls did not play. Rhea Middle was bested by Cumberland County 197-216. Rhea Middle was led by Matthew Rothwell with a 46, followed by Blake Wheat’s 54. Reagan Hinds added a 57, while Owen McCosh shot a 59. Wheat had a once-in-a lifetime shot. After missing the green on the par 3 8th, he chipped from a hazard and hit a flag-shaking birdie that never touched the ground. Previous articleBryan College’s Eliezer Races His Way to Nationals!